Baby name trends change on an annual basis around the world. While creative names and unique spellings are becoming more popular for little girls, the top baby names still include classics that never go out of style. In the U.S. the Social Security Administration (SSA) keeps track of the most popular names legally given over the last 100 years and you won't see anything too modern or unusual there. However, the SSA also tallies the most popular names in any given year and you can see the top 100 from 2016 by changing the parameters at the bottom of their website. U.S. sources like baby naming website Nameberry keep track of popular names based on visitor searches and surveys to stay abreast of which names are paving a new path or on the rise. When you check out top female names from other countries like the U.K., Germany, Hungary, Italy, Canada and Sweden, some classic and modern names transcend culture and geography. While baby name trends like colors, natural objects and sports names do pop up for baby boys, many classic names remain in the top 100 according to the SSA. 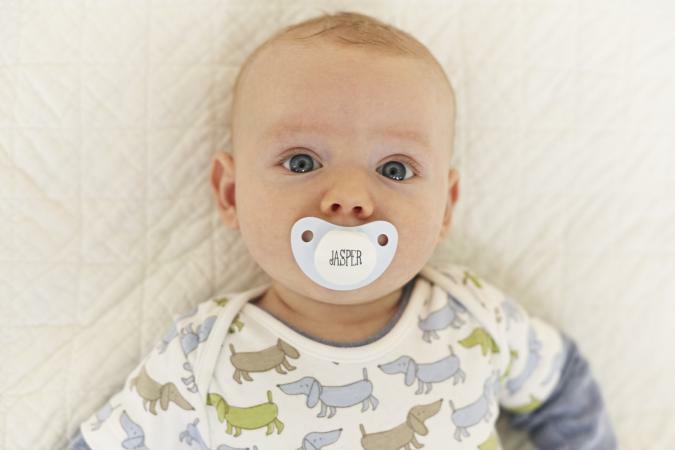 Other U.S. sources that track trends, like BabyCenter, show little boys are taking on softer, more descriptive names with two syllables or fewer. But, throughout the rest of the world in countries like the U.K. and Switzerland classic, strong boy names still reign supreme. Naturally, spellings differ by region and culture but some boy names stand strong in their universal appeal. Baby boy names ending in consonants are most common as are those shared by famous leaders and religious figures. Baby name trends change so quickly it can be hard to keep up. 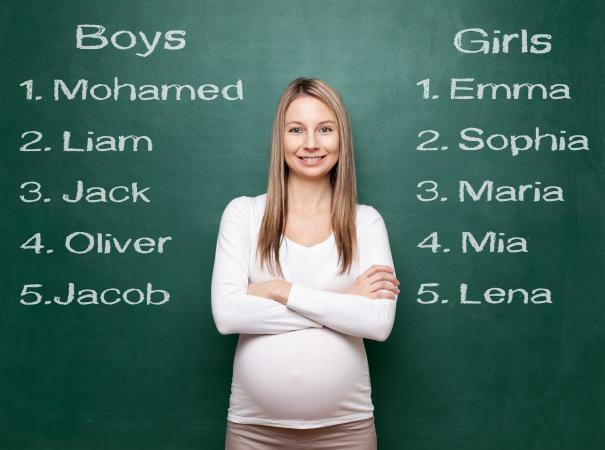 You may think you have a unique, uncommon name picked out for your little boy or girl only to discover later on a kindergarten class full of kids with the same monicker. Find out what's on trend in your area or around the world to see which names get a lot of love and which might be one-of-a-kind.